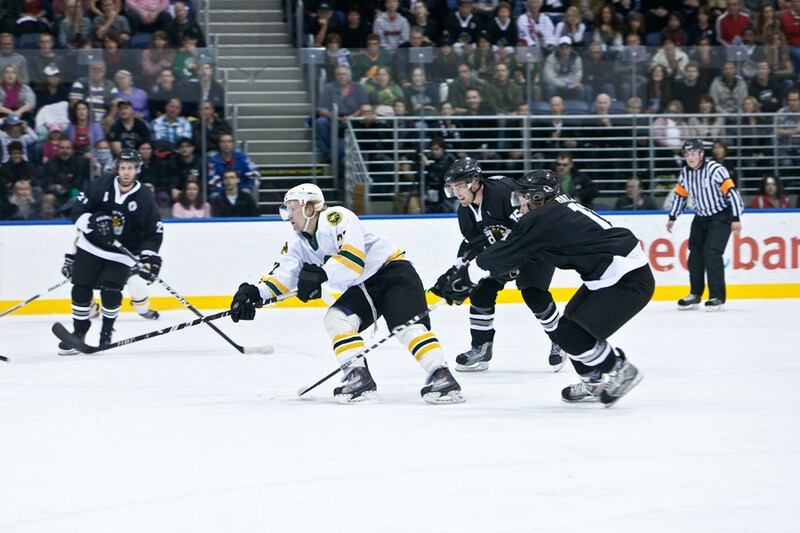 Ice Hockey Australia have confirmed they will take on the host nation in a three-game series at the New Zealand Winter Games in Queenstown. The governing body for the sport in Australia announced their men’s team will play the hosts in what has been dubbed the “Trans Tasman Challenge”. The first match-up between the two sides is scheduled to take place on September 7, with the second match due to be held the following day. The series will then conclude with the last game on September 9. Ice hockey is one of seven sports on the programme at the New Zealand Winter Games, which run from August 25 to September 10. Events in Alpine skiing, cross-country skiing, freeskiing, snowboarding, curling and freeride will also be held. Australian coach Brad Vigon said the clashes with New Zealand would be ideal preparation for the 2018 World Championships. “We are so excited to be a part of this series, as we know this greatly benefits both countries and adds more history to this fierce rivalry,” said Vigon. “It gives us coaching staff a chance to have a good look at some of the young and new players that are competing hard for spots on next year’s World Championship team. “IHA is thrilled to be a part of this, and we believe the timing is perfect as both nations prepare for their 2018 assault on the World Championships. “We know these Games will be competitive, but also trust they will be played with great respect for each other.